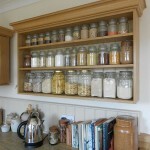 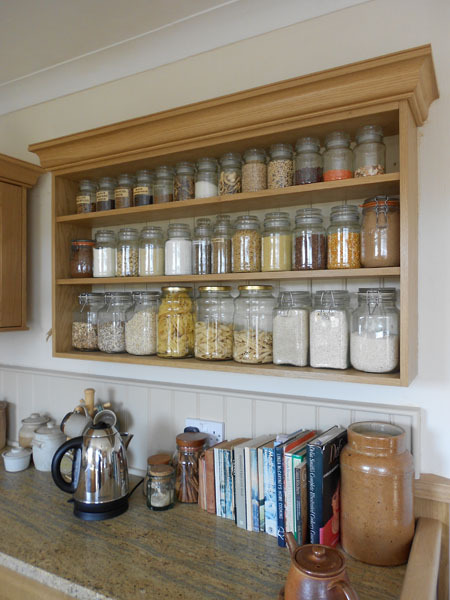 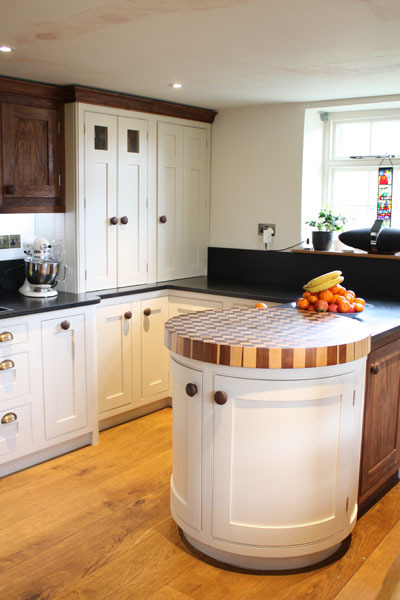 A Kitchen is often the hub of a home and a handmade bespoke kitchen made from a choice of wood creates a unique feature for your home. 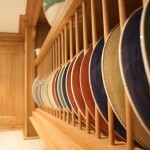 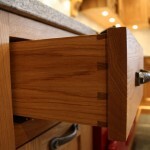 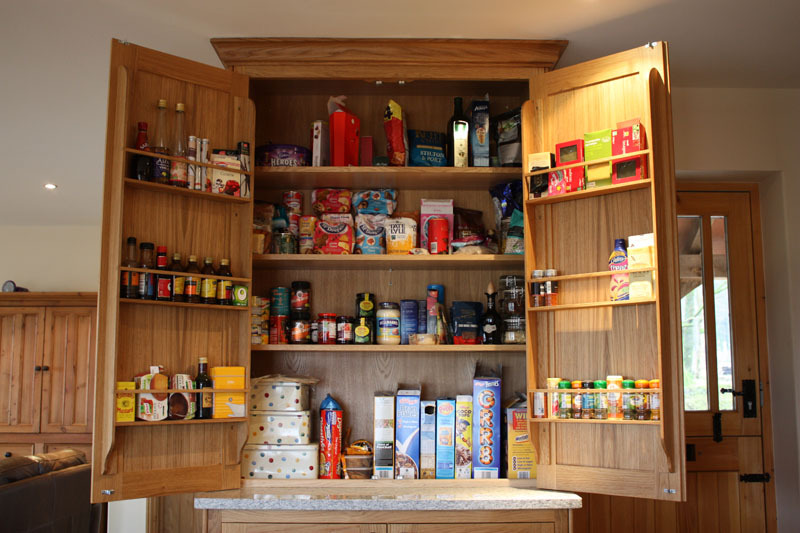 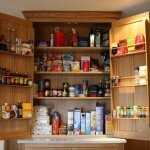 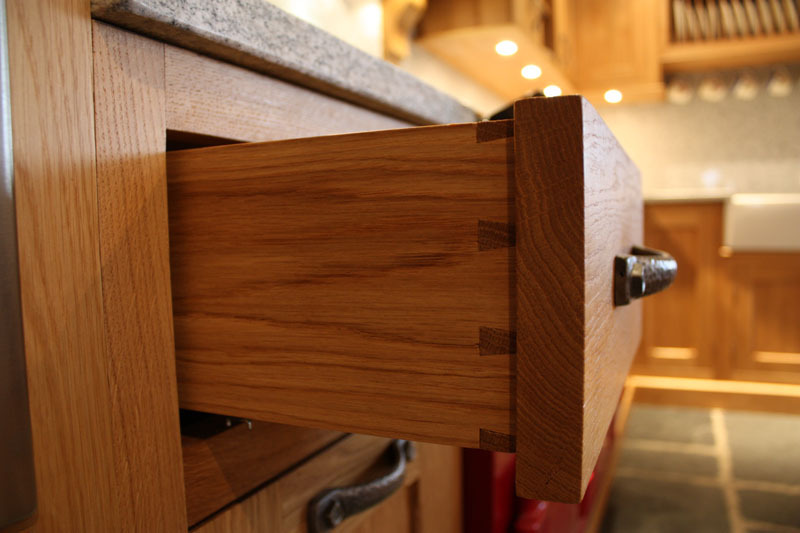 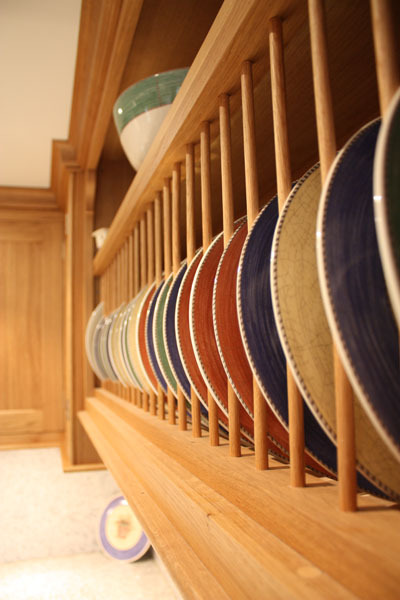 From small cabinets to centre islands, breakfast bars or complete hand made bespoke kitchens, I am able to provide a complete service from design to completion and fitting. 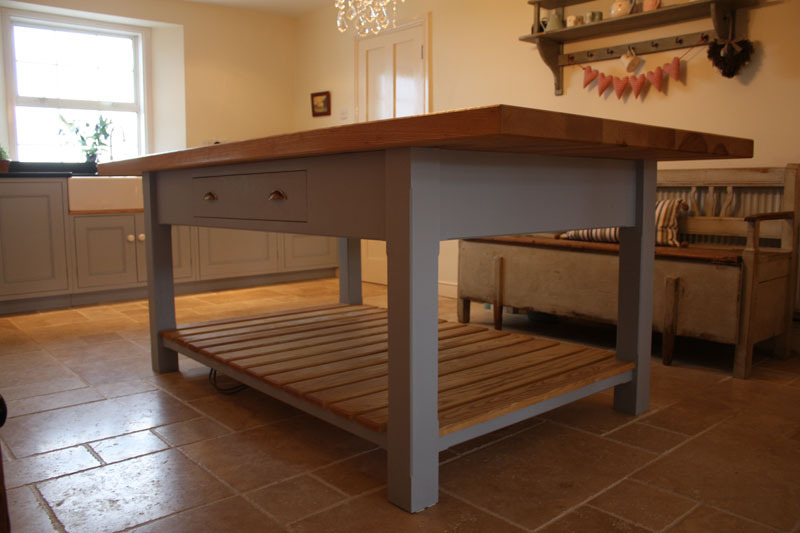 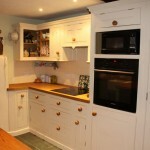 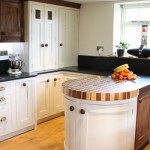 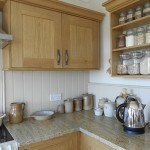 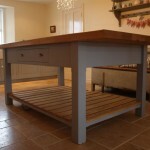 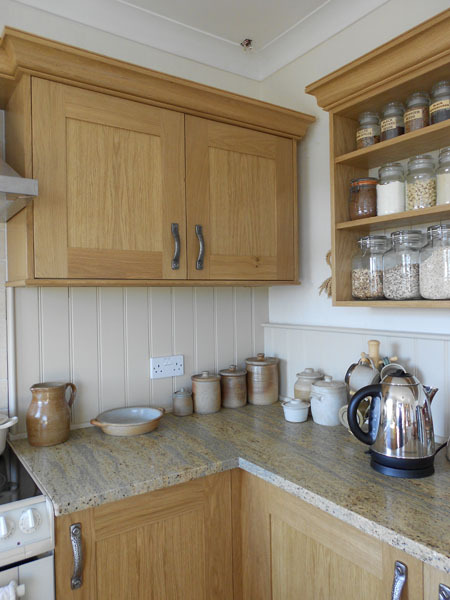 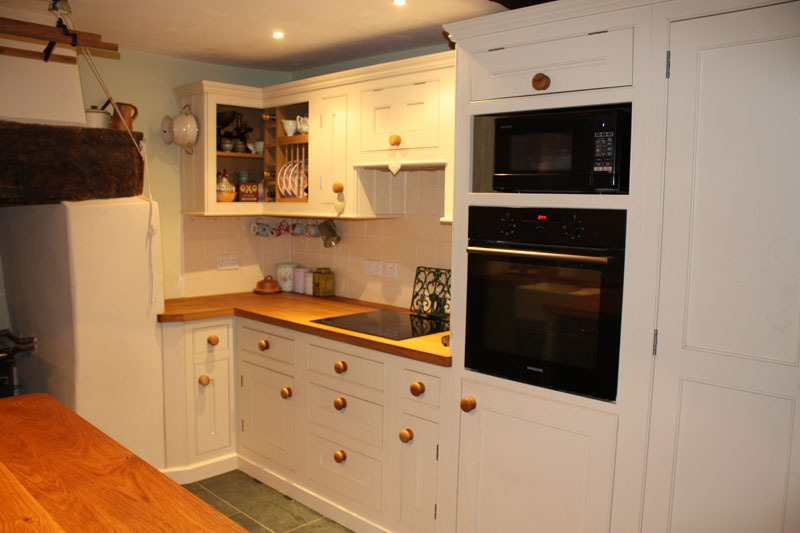 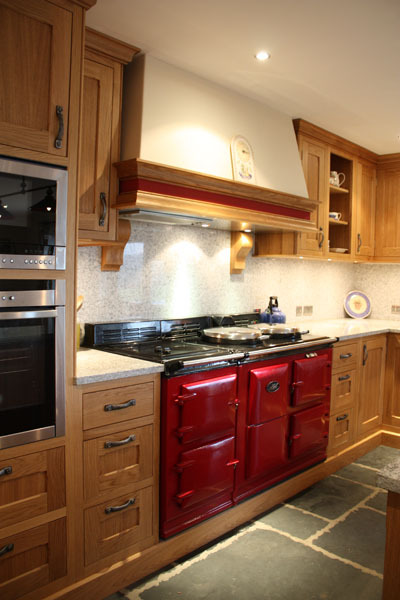 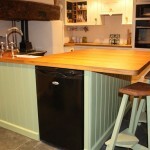 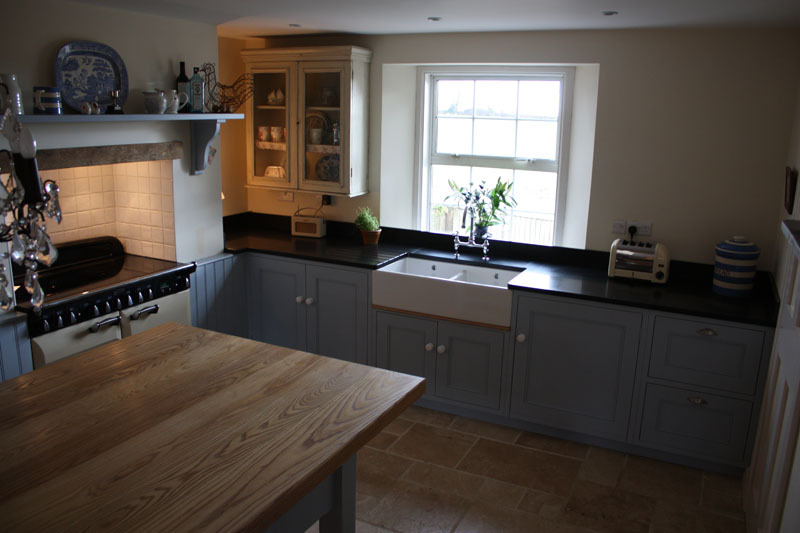 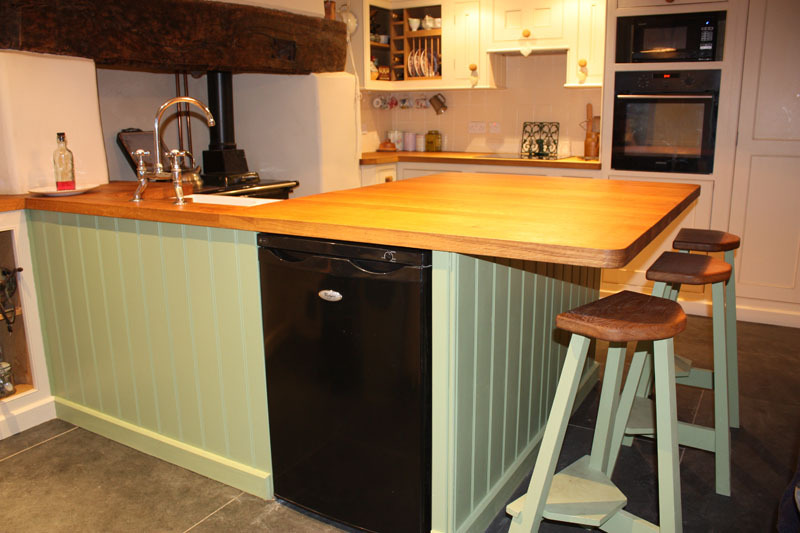 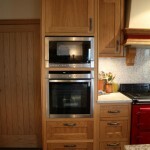 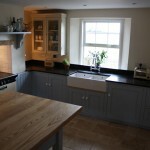 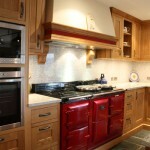 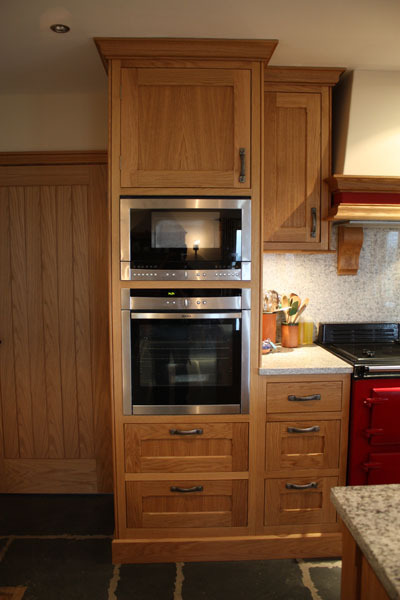 I have designed, built and fitted bespoke handmade kitchens throughout South Devon including Ashburton, Dartmoor, Bovey Tracey, Newton Abbot, Torquay, Paignton, Totnes, South Hams and surrounding areas.